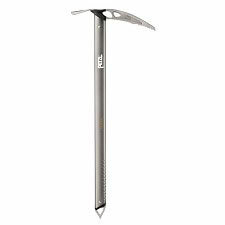 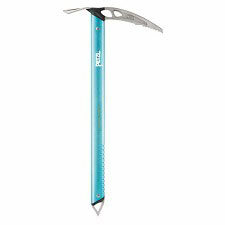 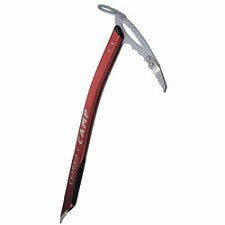 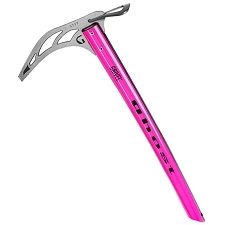 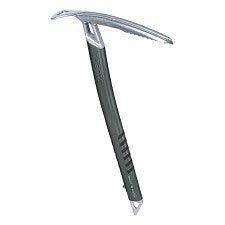 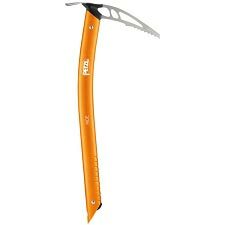 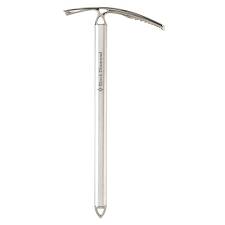 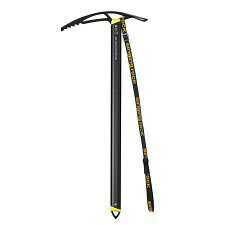 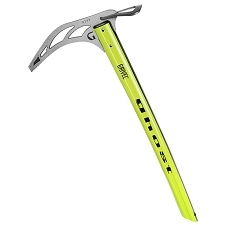 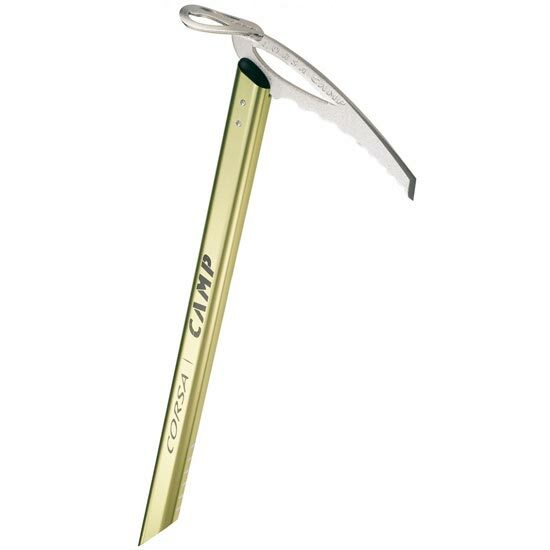 Considered to be one of the lightest ice axes on the market. 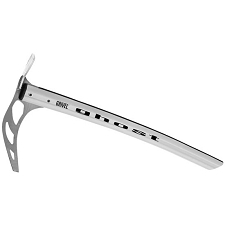 The clean design provides amazing performance especially considering how little it weighs. 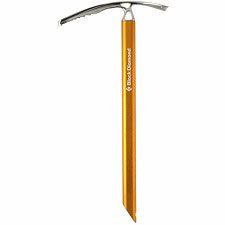 Perfect for glacier travel, ski mountaineering and adventure racing. 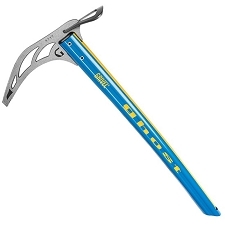 The 7075−T6 aluminum alloy head and shaft meet all CE and UIAA requirements for strength and durability. 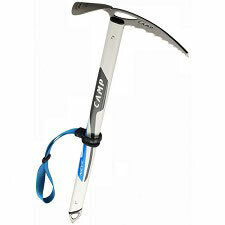 However, the Corsa is not recommended for ice climbing, rugged mixed terrain, or for intense step chipping.